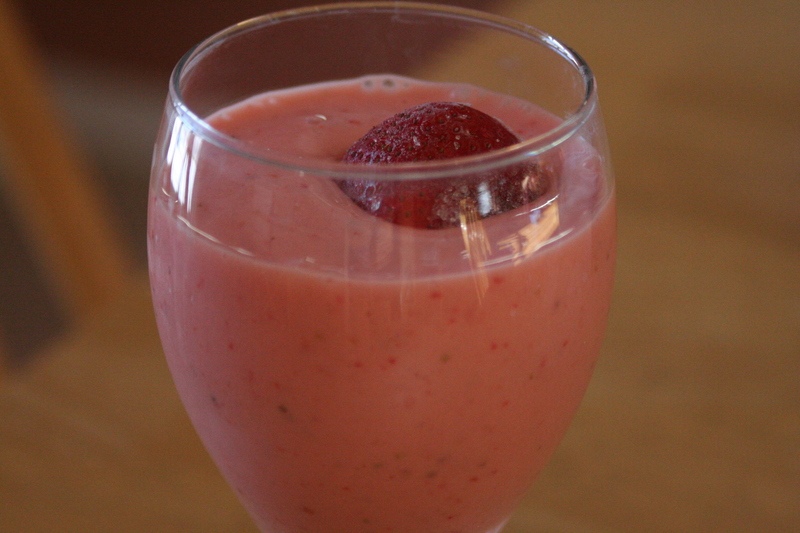 Smoothies are perfect for the weekends or any day of the week. They often feature yogurt and/or milk but there are dairy-free recipes as well. You can boost their nutrients by adding protein powder, ground flax seed, or whatever other additives you prefer. Here are two that our family enjoy. Put all ingredients in the blender and blend until smooth. 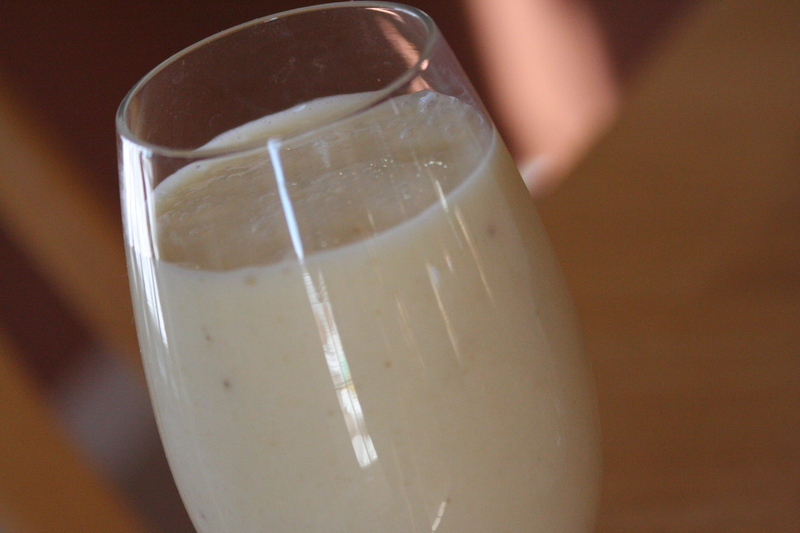 The coconut will still have some texture, so if you don't prefer that, you can make a pineapple-banana smoothie and omit the coconut or substitute coconut milk for the milk and shredded coconut! Serves 3-4. Combine all ingredients in the blender and blend until smooth. Serves 2-3. Thank you for adding the print this recipe, it makes it so much easier than writing all these delicious recipes down by hand! Do you have any recipes that don't use bananas? Both James and I dislike bananas and we would really like to be able to make smoothies because we love fresh berries. Sure! Actually, here is my recommendation - just omit the banana and add whatever berry(ies) you would like (frozen work great!). Instead of a strawberry banana, you will have a mixed berry. Or a pineapple strawberry. You can add just a lit bit of vanilla or almond extract to change up the recipes. Very easy and very good! I like adding flax oil instead of flax seed to smoothies. It blends in pretty well.